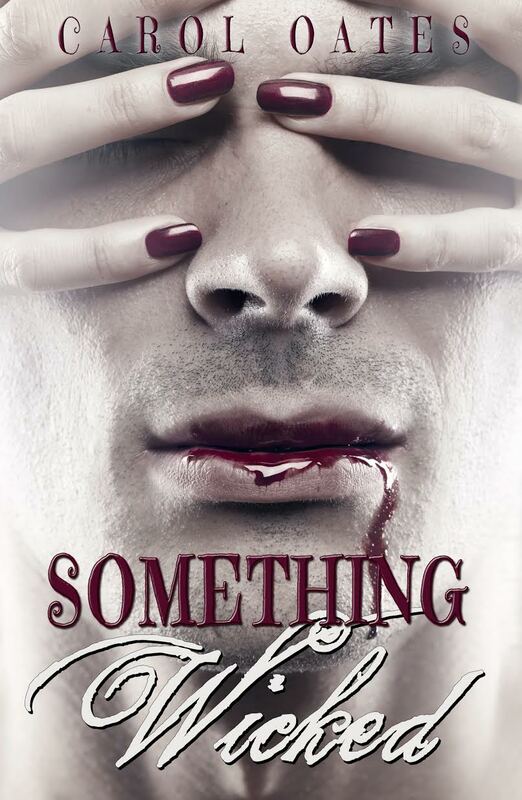 Today we are visit by my friend and aspiring author, Ruth Farrell Gilhool. Like me, Ruth is a special needs care giver and a mum to her young son. When Ruth shared this moment privately, I felt this is something many of us can relate to. Not just special needs parents, but parents in general. We tend to see ourselves with many different hats, bank, maid service, nurse, cook, advocate, and taxi service among other things. Sometimes we wonder if that is all we have become. We feel invisible and so we forget we aren’t. We forget others are listening even when we think they aren’t. We forget that the world around us and, in particular, our children don’t see us as we see ourselves and that they are paying attention. This is often more prevalent when a person is living with Autism. Many of our young people are distant and appear to tuned out from what we say and do around them. They appear involved in whatever task is before them. We get so caught up in dealing with the Autism and trying to help our young person engage with the world, we forget they are in the world with us. A person in their own right with character, quirks not related to the disorder, personality, wants and needs outside of Autism. I have found over the years that my son is taking everything in. He’s like a sponge absorbing every conversation he hears and every detail of the world around him. This was originally written in Nov 2010 but may help others in a similar situation. 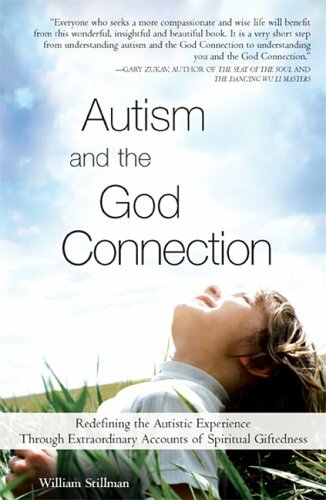 Last night I started to read "Autism and the God connection" that a thoughtful person gave to me on Thursday. It mentioned about three miracles. The first one being self-reflection in the respect of behaviour with a person living with Autism and how we sometimes forget that they may be listening and understanding what we say when we talk to others about them while they are present. It suggests to offer sincere apologies to that person. In my case that person is our son Ronan (5 yrs old). I had before spoken to his teacher and others about him while he was with me. It said if you do this with true sincerity, the next miracle will occur. The second miracle is forgiveness and says you will be forgiven. That the relationship soars and attains a higher plateau of feelings. The third miracle is perpetuate the message and it will have "the ripple effect". Thus the reason why I am sharing this story. So today I was with Ronan in the car and decided to try it. I turned off the radio and asked him if sometimes was it hard for him to tell people what he wants using his words and he answered "yes". Whether he completely understood the question I cannot say. "Ronan, what does the word love mean?" A flood of emotions raced though my body. Overwhelmed, tears ran down my face at the impact of his one word hit me. I asked him then what else the word love means and he answered "Daddy". I still had tears in my eyes as I relayed his answers to Paul. I am now not suggesting that we build a shrine outside the door and start yearly pilgrimages to the Gilhool house! But for me it was a heart-warming moment in this time of recession and the cold weather we are experiencing at the moment. Hopefully hearing the story will warm your heart as well. For those interested in the book Ruth referred to, this is it. I’m not a religious person in the slightest. I don’t believe Autism is a gift from God, or a punishment for that matter. In fact, I don’t believe in any God at all. I found some of the anecdotes shocking and found myself giving this book the side eye more than once. However, the underlying message is simply to presume intellect, presume the person is aware, something that had been sadly lacking with Autism for a long time and still is in some instances. This one-of-a-kind book explores autism and its sometimes spiritual connection. Hundreds of anecdotes underscore the heightened awareness, innate gentleness, and exquisite sensitivity in those with autism; that is, a capacity to perceive all things seen and unseen. Wow. Please let Ruth know that story provoked a tear even across the ocean. What a wonderful mummy she must be. I'm glad you found some things in that book to help you. It's very obvious from the way you write about your son that you are love. That is a beautiful story. I got choked up. Thank you to both of you for sharing this.